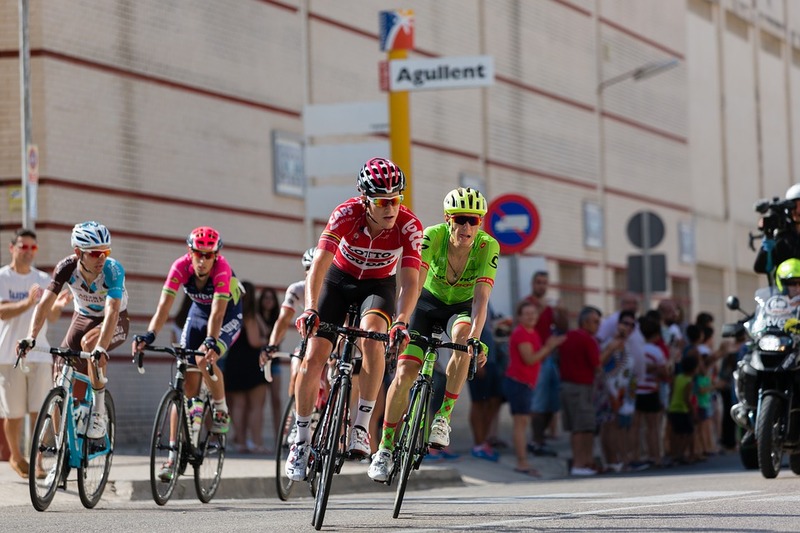 Watch the final weekend La Vuelta 2019 in Madrid. 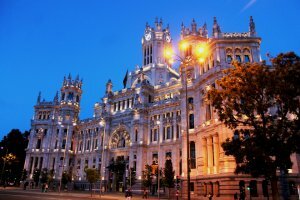 Your excellent accommodation will be provided in the heart of Madrid only a few steps away from Plaza Colón, the city centre and all the action. Come and celebrate the final kilometres of this mythical race. 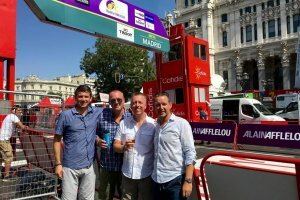 Watch the final weekend La Vuelta 2019 in Madrid. Your excellent accommodation will be provided in the heart of Madrid only a few steps away from Plaza Colón, the city centre and all the action. You will have the chance to book 1 or 2 nights at your hotel in Madrid. 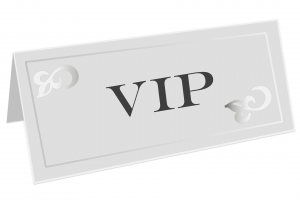 VIP access and hospitality is available as a stand alone ticket or together with the hotel in Madrid. Three weeks of intense cycling will end in the city of Madrid. The final and spectacular last race takes place on an urban circuit that allows you to explore many wonders and the festive atmosphere that the Spanish capital has to offer. 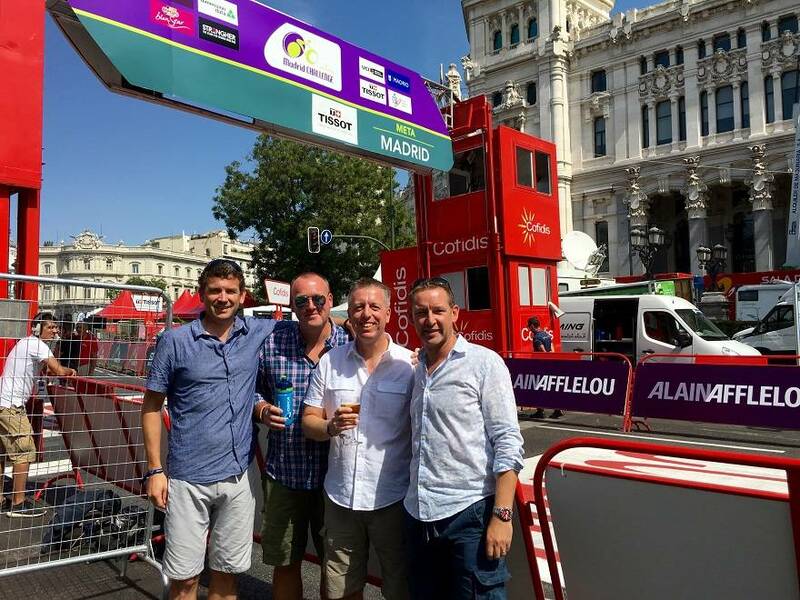 Come and celebrate the final kilometres of this La Vuelta cycling Tour in Madrid. This year, the riders will cross the finish-line for the first time at around 7 pm and again for the last time at around 8:30 pm. The hotel Lusso Infantas is conveniently located in the centre of Madrid for you to enjoy the finish. Watch the final of the La Vuelta 2019 on the Paseo de Prado. You have the choice to book 1 night or 2 nights at the hotel. The urban circuit allows you to discover the many wonders and the festive atmosphere that the Spanish capital has to offer. Come and celebrate the final kilometres of this mythical race with the cyclists in ideally placed areas. Experience the finish of the stage in style at the official finish line hospitality venue. Accreditation to have access into the area is included with a parking sticker. Be there at the finish in a relaxing area about 100 metres from the finish line on the famous Paseo del Prado! Please make your own way to Hotel Lusso Infantas. Check in is available from 15.00 (3.00pm) This hotel is within walking distance from the Paseo del Prado and the location of the Vuelta finish line, podium and the various Hospitality and Grandstand options. The racing will begin on September 14 when the women take the road. 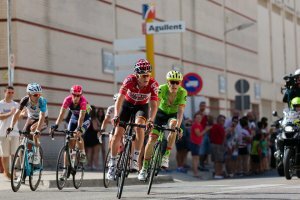 The Madrid Challenge by La Vuelta was extended to a 2 day event in 2018. In 2018 the women tackled a 14-kilometre team time trial on a completely closed course in the Boadilla del Monte area of Madrid. The rest of the evening will be at your leisure to sample Spanish restaurants if you wish. Please check out of the hotel today before 12.00. 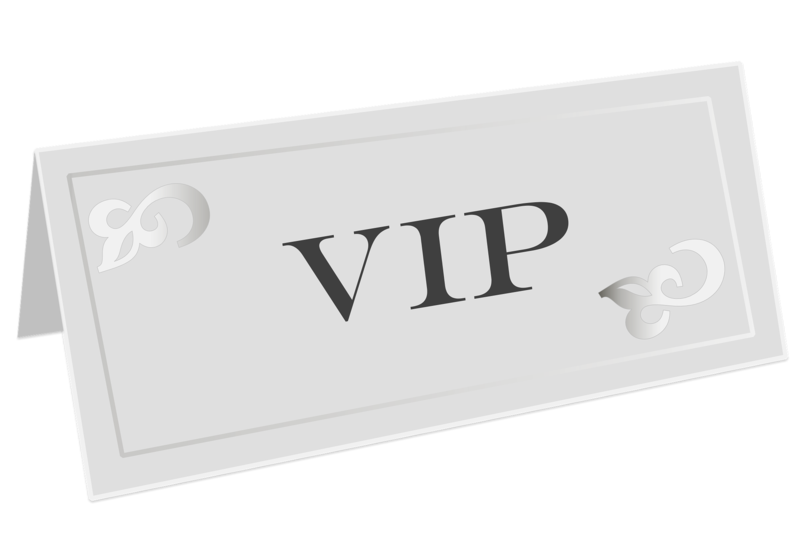 The Nepto Finish VIP Package in Madrid -The Vuelta finishes in Madrid after an exhilarating 3 weeks of hard racing. Be there at the finish in a relaxing area about 100 metres from the finish line on the famous Paseo del Prado. The Airport of Madrid is a very important International Airport for all the flights worldwide to/from Spain. There are also a lot regular flights to/from Europe. Ticket collection and further information At the time of booking you will receive a booking confirmation. Nearer the time you will receive an itinerary with directions and details of the exact location of the stage finish location and how to collect your accreditation passes.